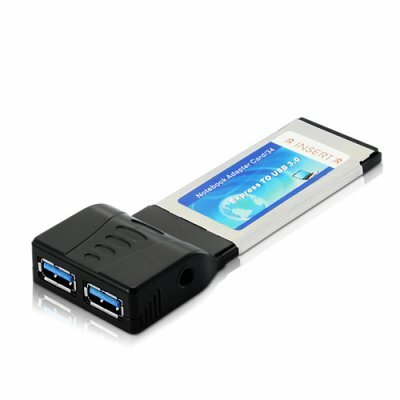 Successfully Added USB 3.0 Expresscard 34 Adapter to your Shopping Cart. Easily upgrade your computer to USB 3.0 and make file transfers faster than ever before. Actual transfer speeds will vary depending on system configuration and existing hardware.